The pair dated for two years but split amicably in May 2018. The music and celebrity world is in mourning after 26-year-old rapper Mac Miller, was found dead in his home on Friday night. Celebrities including Post Malone, Snoop Dogg and Ed Sheeran, took to social media to pay tribute to the Pittsburgh born musician, and Drake dedicated a special performance to him. One person who has not yet commented, is Mac’s ex-girlfriend Ariana Grande. 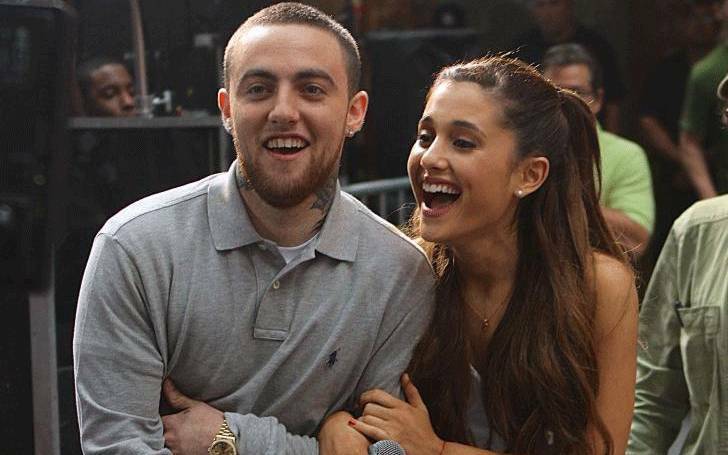 Ariana and Mac dated for two years, with Mac supporting Ariana in the wake of the Manchester bombing. However the two went their separate ways in May 2018, with Ariana confirming the news on Instagram. Following their split, Ariana began dating comedian Pete Davidson and after a month of dating, got engaged. In the wake of Mac’s death, Ariana has been forced to disable her Instagram comments, after trolls began blaming her for his untimely passing. It’s easy to get caught in the world of celebrity and forget that these are real people, with real emotions. For the record Mac spoke out about Ariana and Pete’s relationship in an interview with Zane Lowe on Beats 1 Apple Music in July, saying he had no hard feelings. Our thoughts are with Mac’s family and friends. Law enforcement sources tell TMZ, they only found a tiny amount of white powder when they searched the home for clues as to how Mac died. They also believe, based on conversations with witnesses and other evidence … the house was almost swept clean, so there was no evidence of drug use. Cops believe Mac OD’d on drugs, and our law enforcement sources say it makes no sense to them that someone who consumed a fatal dose would have the foresight to scrub the house of pill bottles, illegal drugs as well as drug paraphernalia on the off chance they might die. What’s more … people were at Mac’s house both Thursday night and Friday … around the time someone called 911. 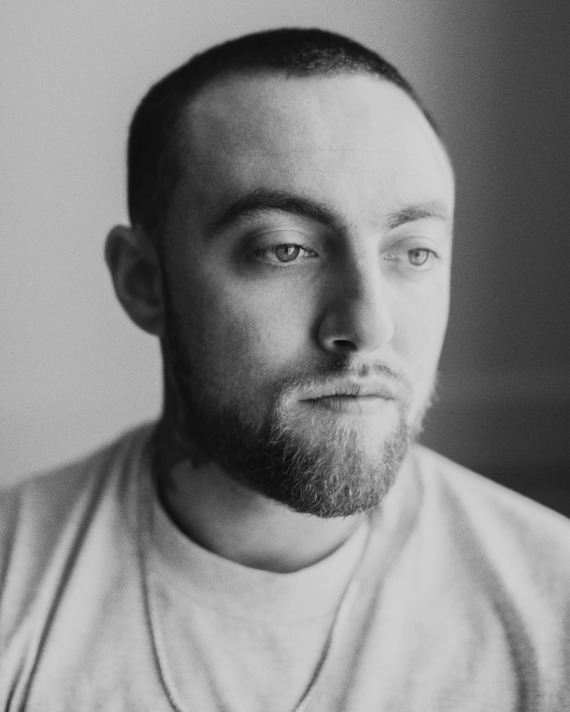 Condolences to the family, friends and fans of Mac Miller. To those dealing with addiction issues, like Mac admittedly did, please talk to someone you trust and seek help. Finally, say no to cyberbullying. It’s not right in any context. The music industry has lost a bright young light. Let’s honor his memory with the same compassion he showed in his statements above.